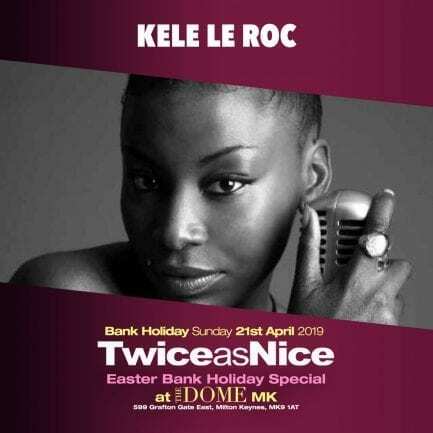 Twice As Nice have just annouced that the amazing Kele le Roc will be performing at Twice as Nice Easter Bank Holiday Special at The Dome MK. Kele Le Roc needs no introduction to the seasoned UK Garage raver after a decade of UK Garage hits. The MOBO award-winning artist has worked with Basement Jaxx, Coolio, Shy FX and Courtney Pine to name but a few. 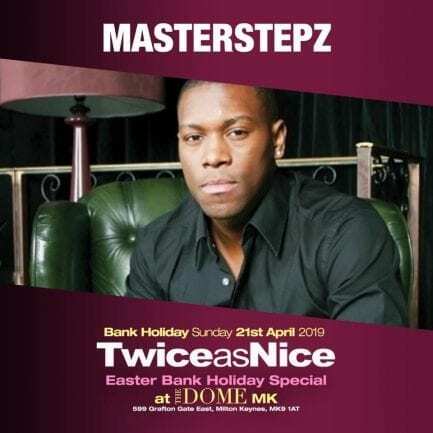 Alongside Kele Le Roc, confirmed entertainment on the night includes DJ’s Spoony, Masterstepz, DJ Dloose and MC OJ. 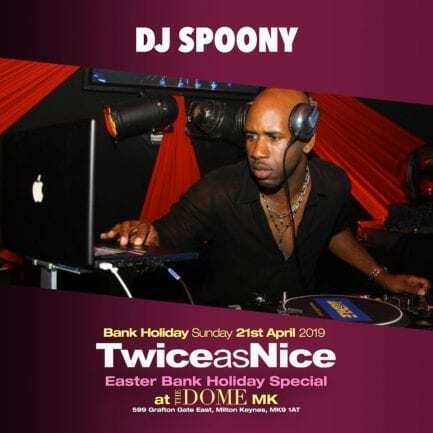 Expect to hear all your favourite R&B, Hip Hop & Garage Classics throughout the night.